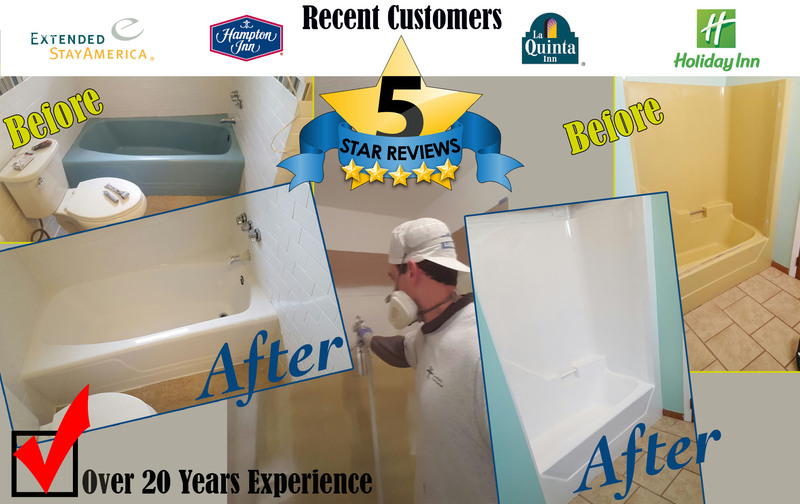 Columbia's Most Experienced Bathtub Refinisher! We Make Tubs Look BRAND NEW in LESS THAN A DAY! Please fill out completely and we will contact you with a complete price. Improve the looks and feel of your home with a comprehensive bathtub refinishing job from our expert team at Bathtub Refinishing Columbia. We handle any size of shower and bathtub reglazing projects in Columbia SC. Turn back the clock on your bathroom by calling our expert team to take care of your shower and bathtub. The most affordable solution to replacing your bathtub with an expensive tub is to hire a reputable and experienced bathtub refinishing company like Bathtub Refinishing Pro in Columbia SC. We are one of the best refinishing companies operate in the region. Here is why you should call our refinishing experts right now to take care of your old bathtub. 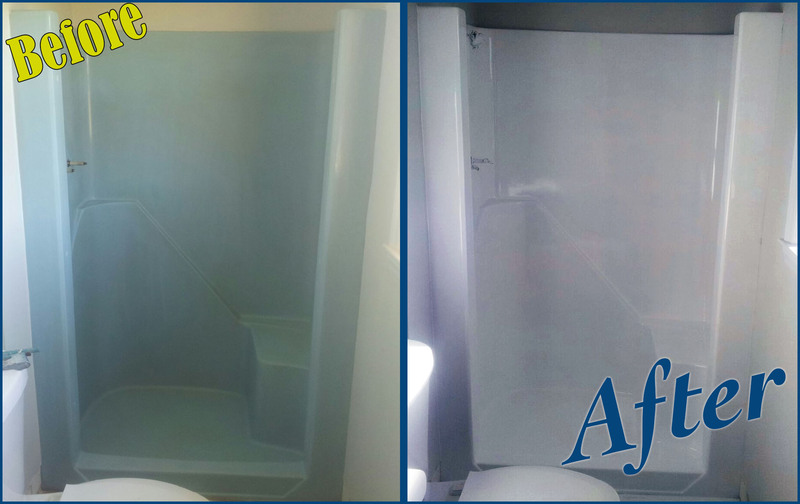 We Save Time and Money with Expert Bathtub Reglazing in Columbia South Carolina. Replacing a bathtub is time-consuming and expensive. Sure, you might be able to find a new bathtub for as low as $200. But consider the costs of removal, disposal, and replacement! Also, there are cases where the old bathtub will not fit through the door frame of the bathroom. Hence, it requires removing parts of the old tub at times. You should hire a professional plumber for the project – and they are not cheap today. Considering the time taken to complete such a project, the costs can quickly add up. After everything is completed, $200 will easily turn into a massive amount exceeding $3,000 at times. Also, a job of a few hours will turn into weeks without your knowing. That is why you should consider refinishing your bathtub for a fraction of the cost and time involved in replacing it. 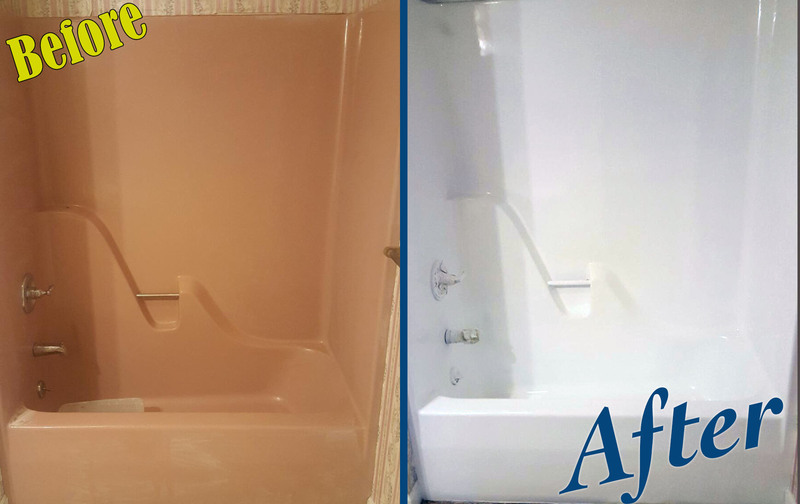 Call our expert bathtub refinishing team right now for a free estimate and save time and money in the process. Let us Give You a Price Over The Phone FAST and EASY. Bathroom Remodeling DIY….This is your Affordable Answer. An affordable and safe solution to replacing your existing bathtub is to call a professional service provider such as Bathtub Refinishing Pro. We have more than 22 years of experience in the industry. Our expert team has been offering the homeowners in Columbia SC a better alternative to costly replacement services for more than 22 years. 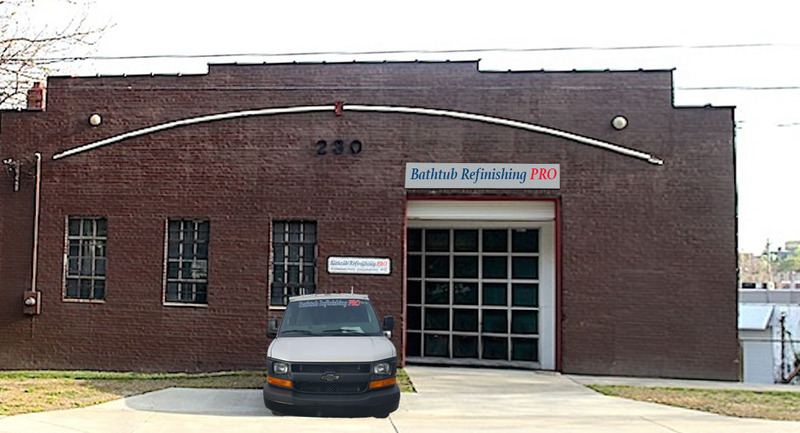 In fact, we are the preferred choice when it comes to bathtub refinishing services in Columbia SC. We offer a quality service at an affordable price. Our prices are hard to beat in Columbia SC. That is another important reason for the popularity of our services in the area. 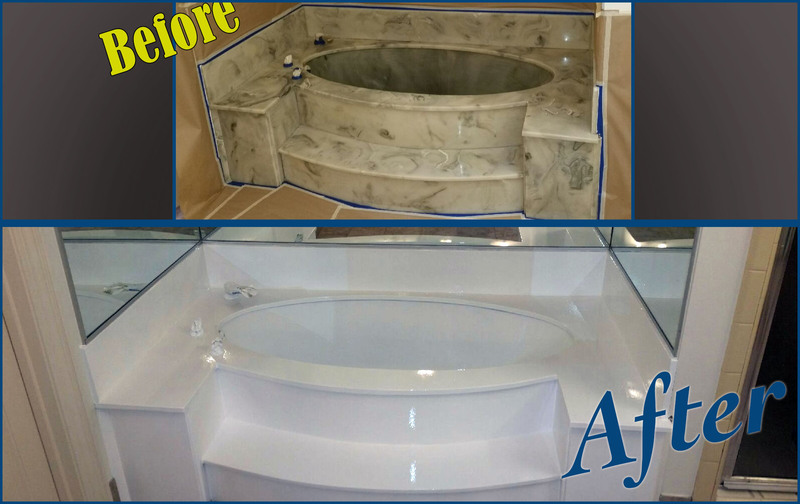 Our team will fix your old tub and make it look like a new tub in no time at all. We won’t remove the existing unit but will give your bathroom space an upgraded look at a fraction of the time and cost involved in remodeling your bathroom space. That is why you need to call our expert bathroom refinishing team right now for all your bathtub reglazing requirements in Columbia SC. Bathtub Refinishing that makes it LOOK NEW AGIAN! Over time, even the most luxurious bathtubs show signs of wear and tear. 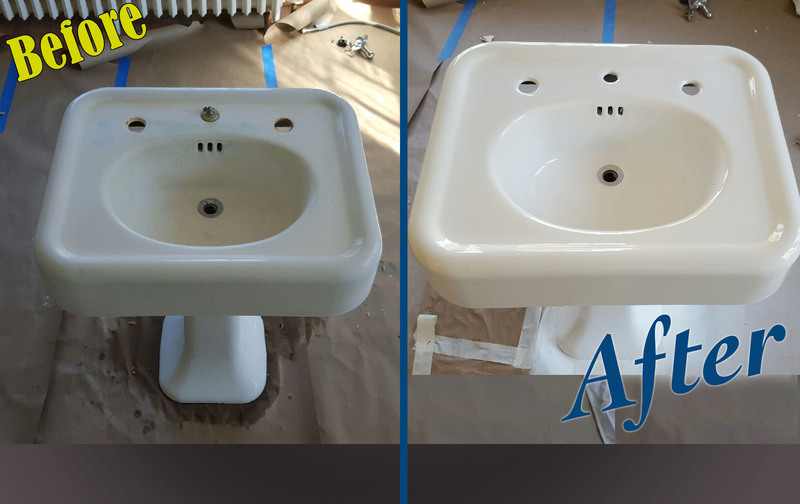 If you are tired of the unsightly signs of cracks, stains, rust, chips, and other problems, call our expert bathtub refinishing team for a quick fix to the problem. 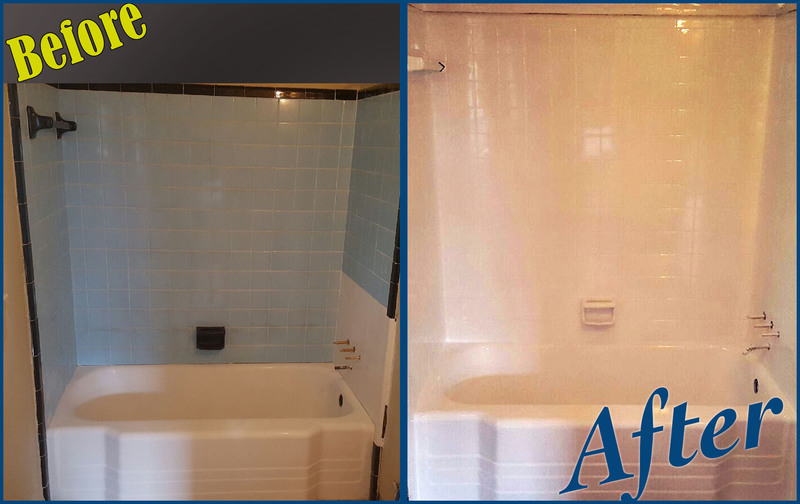 We are proud to offer effective and affordable bathtub refinishing services to all our customers in Columbia SC and other surrounding areas. Many homeowners still believe that the only option to upgrading their bathrooms is to replace their old showers and bathtubs. Such a decision can burn a hole in your pocket at times. Not only that, what about the noisy, dusty work that can cause damage to the walls, floors, and plumbing fixtures in the bathroom? Why should you undergo such hazards when you can easily upgrade your bathroom space by refinishing the bathtub and showers? Don’t hire plumbing crews for a lengthy remodeling project, instead, call our expert team to take care of the bathtub and showers in your bathroom. We will handle the whole project at a fraction of the cost and time involved in replacing the tub. Also, our expert team will do the work quickly without causing any inconvenience to you and your loved ones. If your bathtub shows signs of cracks, missing pieces of enamel, or other damages, our expert team will repair the tub before reglazing it. We handle a wide variety of bathtubs made of different materials such as fiberglass, porcelain, marble, and acrylic. We refinish shower stalls in addition to bathtubs. The stall of the shower has a similar composition to the bathtub. There is some form of an enameled finish on the stall itself. Hence, it is a good candidate for reglazing. When you refinish a bathtub, it helps restore the top enamel coating. That way, even the most worn down bathtub will continue to look great over time. 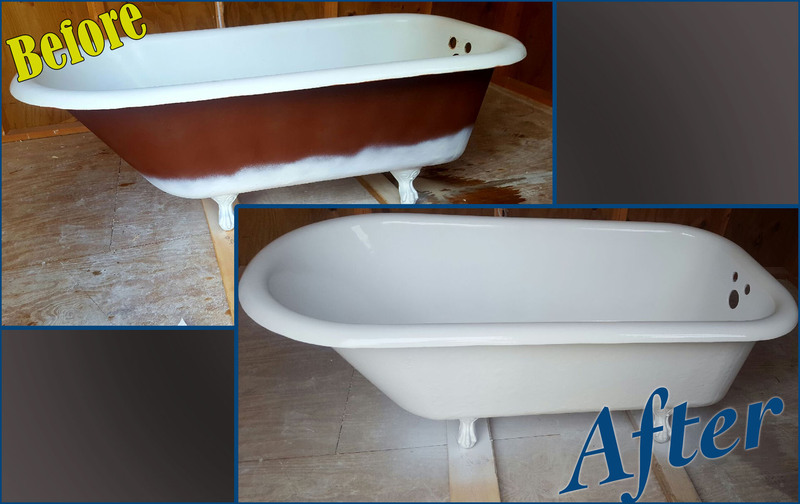 Our expert team can help restore any aged bathtub and make it look like a new tub once again. Showers are easily prone to damage due to regular usage. These damages are quite unsightly most of the time. We are experts in repairing showers and shower stalls. No matter the model or make of your shower, our expert team can take care of all types of shower repairs. Call us if you require high-quality yet affordable shower refinishing. Why not leave your refinishing job in the hands of professionals? Refinishing is not the best DIY project for an inexperienced homeowner. Hence, you should call a professional refinishing company for all your shower and bathtub refinishing projects. Refinishing involves the use of strong chemicals and other materials. In fact, it requires a certain set of skills to complete. Bathtub Refinishing Pro in Columbia SC is the preferred choice for bathtub and shower refinishing services for the majority of homeowners in the region. Call us today for all your refinishing jobs. CLICK ANY BEFORE/AFTER IMAGE TO VIEW A LARGER VERSION. Easy Pricing Over The Phone.